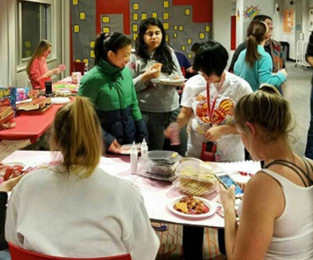 A student group that dialogues around the topics of diversity and social justice. We cover all diversity related topics and issues, including race, ethnicity, sexual orientation, religion and faith, age, ability, socio-economic status, gender, and any other identity, issue, or "ism." The Black Student Association (BSA) seeks to promote diversity, encourage leadership, work for equal justice, offer assistance to those in need, and provide activities that strengthen the bonds between students in the Black community. 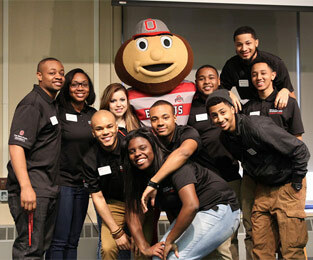 The Multicultural Understanding through Nontraditional Discovery Opportunities (MUNDO) initiative connects Ohio State students with unique community service, cross-cultural learning, and social change leadership opportunities on campus, in Columbus, and around the world. A branch of the National Association of College and University Residence Halls (NACURH), Inc, it is designed to give local, regional and national recognition to students making outstanding contributions to their campus and residence halls. 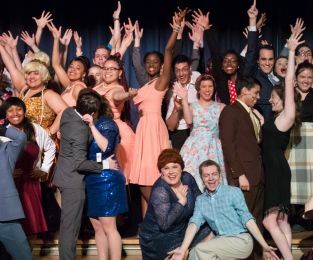 Committed to providing an opportunity for students to explore their theatrical talents. Off the Lake facilitates interaction between all levels of the university community and closes the gap between age, experience, and ability. The official campus-wide association for undergraduate residence halls at OSU. 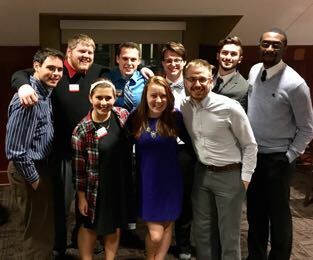 RHAC serves its students through student advocacy, programming, marketing, promoting student leadership and involvement, and facilitating communication with university administrators to promote student success. 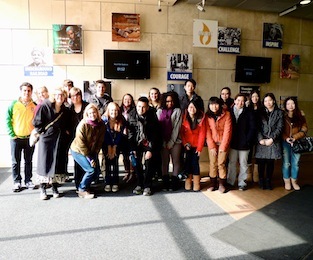 Cultural Ambassador for Resident Enrichment (CARE) is comprised of students from each residence hall and the Program Coordinator for International Students at the Office of Student Life. CARE Ambassadors are essential for the transition, well-being, and success of international students. Help the student voice be heard and gain leadership skills by joining Hall Council! 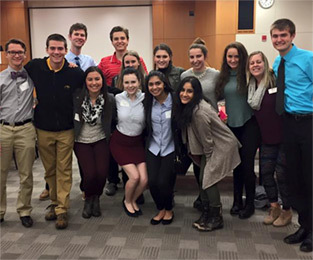 Hall councils provide social activities, educational activities, community service and cultural opportunities for residents. An LC is a group of students who live together on a residence hall floor with common major, career and/or personal interests. Through partnerships with a variety of academic departments, faculty and staff, students have exclusive access to activities that tie directly into their academic success. Ohio State Welcome Leaders (OWLs) are an essential part of the move-in process at The Ohio State University. This is an exclusive opportunity to interact with other student leaders and welcome outstanding students to campus. 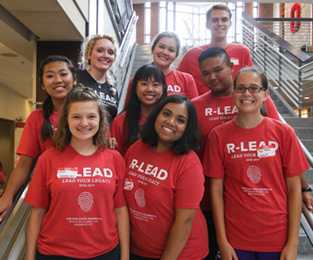 R-LEAD is an early arrival program for incoming residential first-year students at the Columbus-Main campus. The goal of the program is to introduce first year residential students with a desire to develop their leadership skills to the involvement opportunities provided by Residence Life.